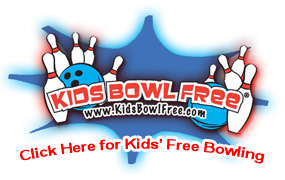 Looking for a fun night out, some friendly competition, a family outing or a birthday party? Spevock's Nautical Lanes is the place to be! Spevock’s Nautical Lanes offers open bowling almost every day of the week. It is always a good idea to call ahead for open bowling availability. Games can be purchased individually @ $5.50 per game. Regular business hours do not apply. Spevock's Nautical Lanes is a twenty-eight lane bowling center which features a full service bar and lounge as well as state of the art Extreme Rock N Bowl sound and light show system. 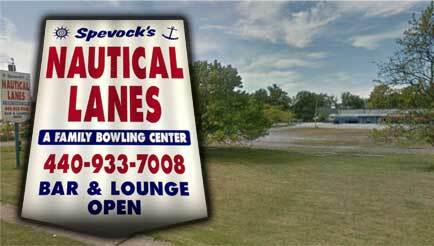 Spevock's Nautical Lanes is owned and operated by Jim and Joel Spevock. "We market to all ages young and old." Says Jim. "For the traditional bowler we have weekly and monthly sanctioned leagues. For the recreational bowler we offer our Extreme Rock N Bowl sound and light show. For a couple just looking to go out and have fun we have open bowling and a full service bar. For the younger bowler who is rolling a ball for the first time we have twenty-eight lanes of bumper bowling." Since opening in October 2003 Spevock's Nautical Lanes has also hosted several girl scout outings, church outings, fun day school outings and even wedding rehearsal dinners. 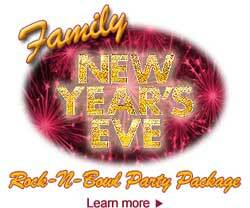 Spevock's Nautical Lanes also hosts an annual family new years eve party which includes the traditional Extreme Rock N Bowl sound and light show as well as all you can eat dinner buffet. Subscribe to our mailing list for BIG BOWLING DISCOUNTS!